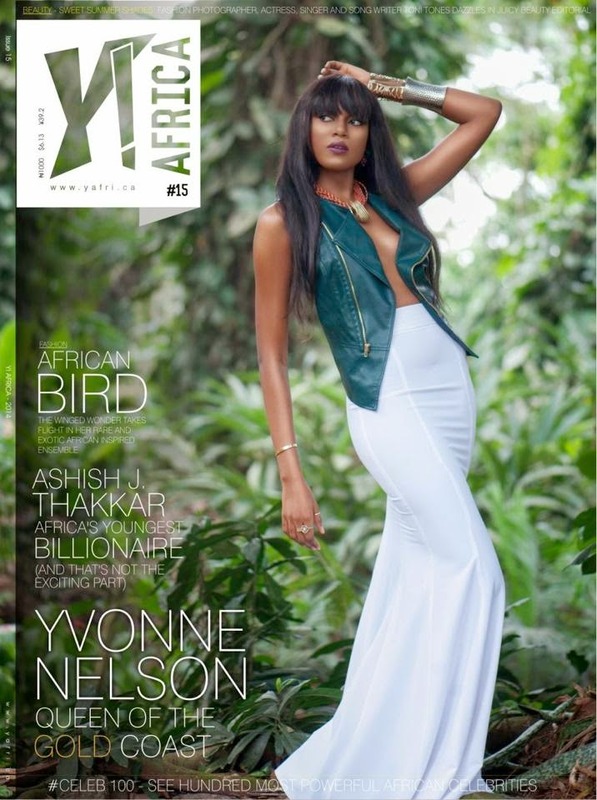 Ghanaian actress, Yvonne Nelson covers Y! Africa magazine. This is actually from last month – meant to share it, but somehow escaped my mind. Pardon me, but better late than never though, right? 🙂 I just love that cover and she’s such a beautiful woman. Hope the week is going well for you.